Paytm : Get 100% Cashback Upto Rs 150 On SPI Cinemas Movie Tickets! !-Hey Guyz, In the previous post we had shared article on Dhadak Movie Tickets. Today Paytm is back with the another Movie Offer. Now get 100% Cashback upto Rs 150 on SPI Cinemas Movie Tickets. So hurry up to grab this Offer. First & foremost, Download Paytm App. Then Login/Register to your Paytm Account. Now choose your Movie Tickets. Select movie that you want to watch of SPI Cinemas only. Then apply this given Promocode –SPITICKET. Then pay your amount by using suitable Payment Methods. 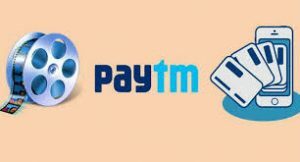 That’s it, you will get 100% Cashback upto Rs 150 within 24 hours in your Paytm Wallet. Offer is valid on single ticket also. Offer is valid for Patym Users only. Offer is valid on both Paytm App & Web. Valid only for SPI Cinemas. He's very much Interested in Blogging. 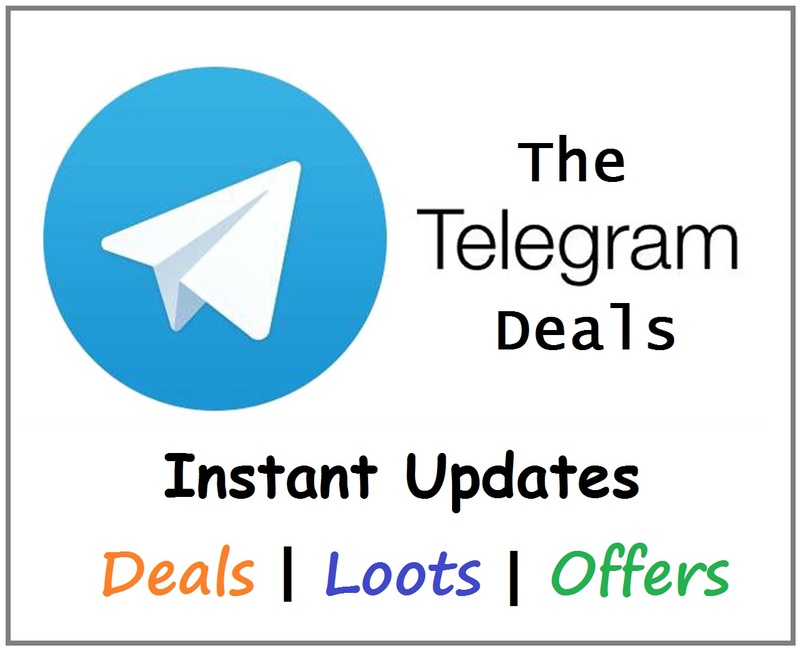 He likes to share articles on Cashbacks and Discount Coupons, Loots, Free Recharge Tricks, Techs, Earning Money Online & many more tricks.